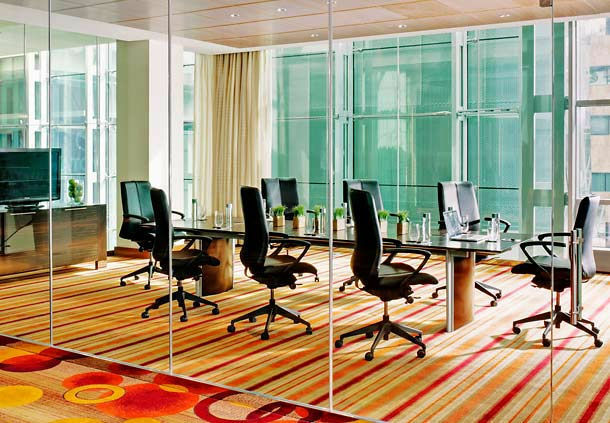 North America more in "Los Angeles"
In the heart of Downtown Los Angeles, just steps from STAPLES Center, JW Marriott Los Angeles L.A. LIVE Hotel fashions a new standard for luxury. 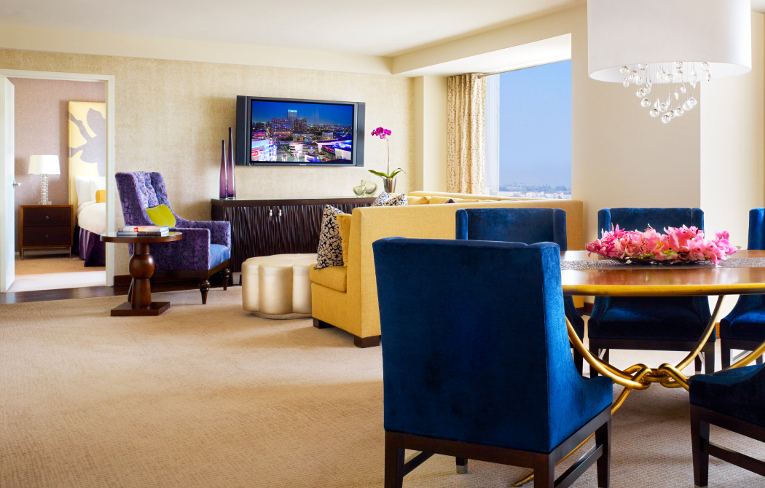 Make yourself red carpet ready by indulging in a luxury spa experience at The Ritz-Carlton, Los Angeles. 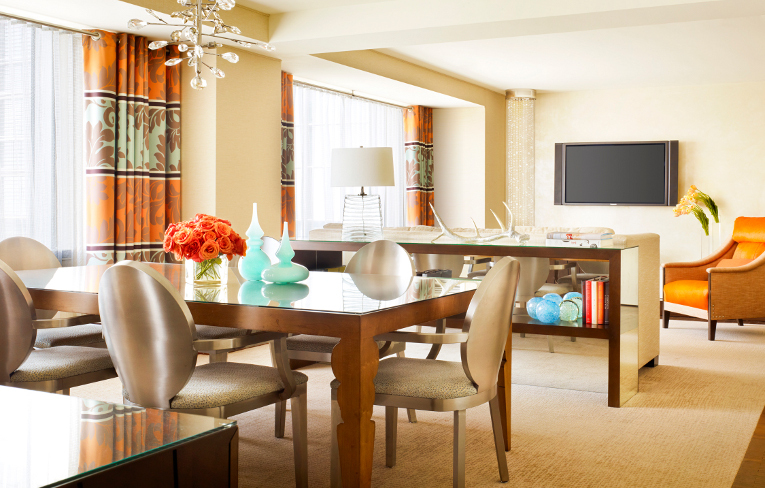 An urban oasis in the heart of downtown, guests enjoy the ultimate in pampering from a signature Champagne welcome to unparalleled personalized service. 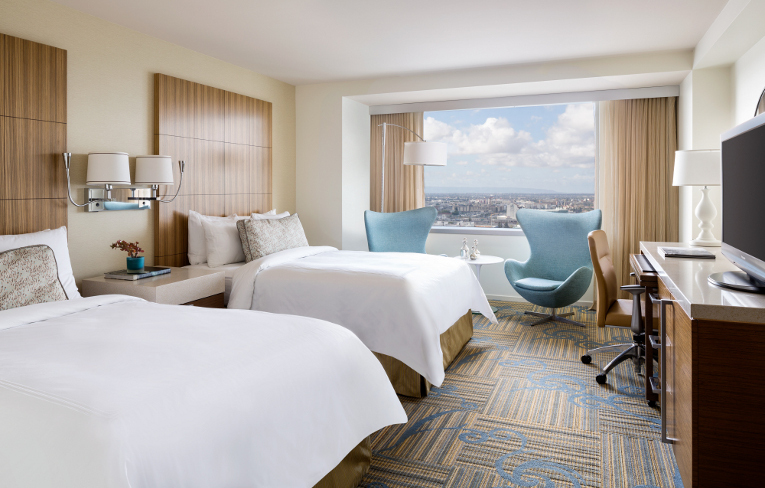 Unwind in a deluxe level of comfort in our amenity rich guestrooms and luxurious suites. Take advantage of the warm Southern California weather and lounge poolside while enjoying rooftop views of the city. 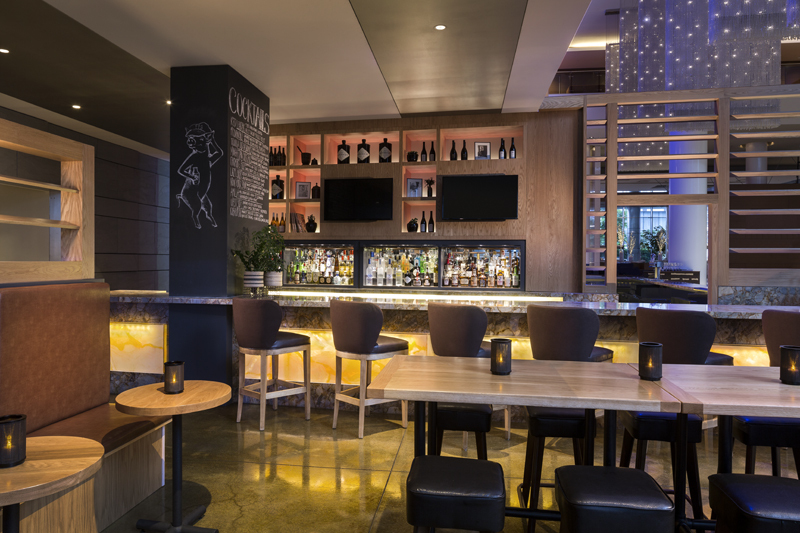 Just steps away from iconic venues such as STAPLES Center and Microsoft Theater, guests can indulge their senses with direct access to all the sports, music, and entertainment at L.A. LIVE. 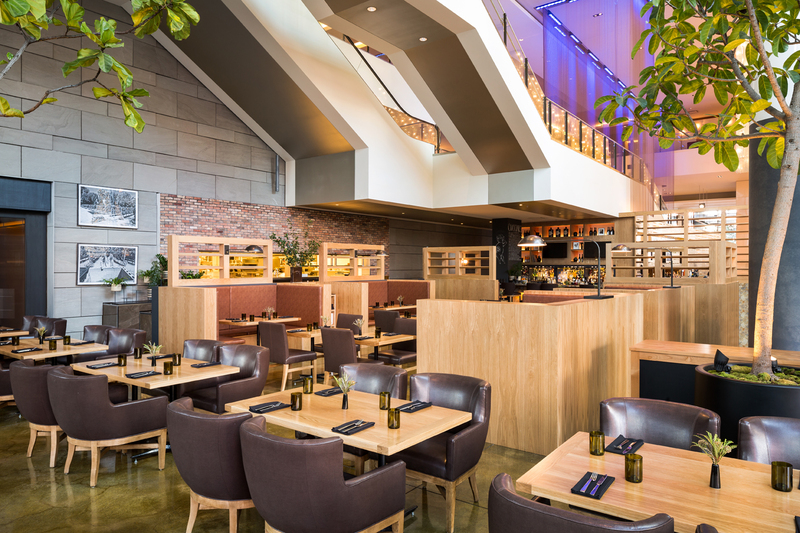 Plus, there is an array of eclectic dining options including the hotel's WP24 by Wolfgang Puck and the NEW Ford's Filling Station. 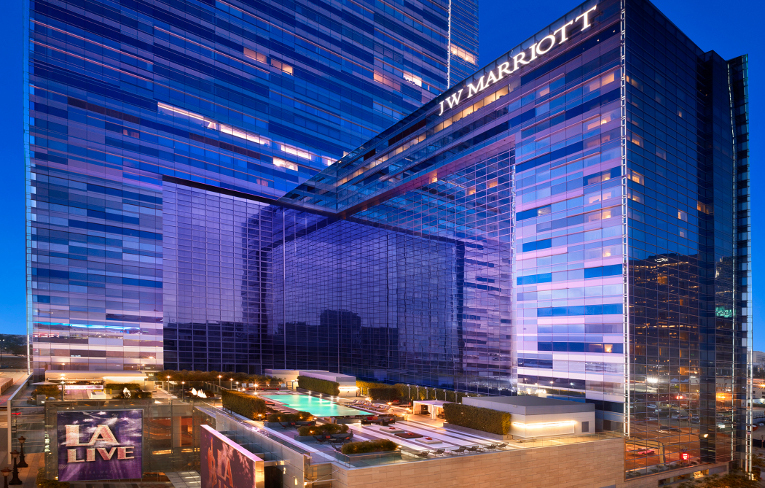 Serving as the perfect base for travelers looking to explore all the major attractions in the area, JW Marriott LA offers a full-service spa, rooftop pool, multiple dining options and 54 stories and features a bold architectural design. 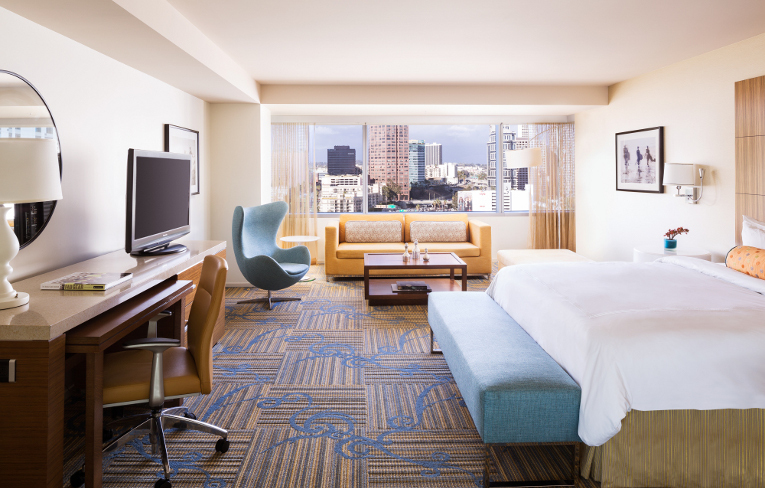 With 878 rooms and 73 suites, the JW Marriott Los Angeles L.A. LIVE serves its guests in style and comfort. 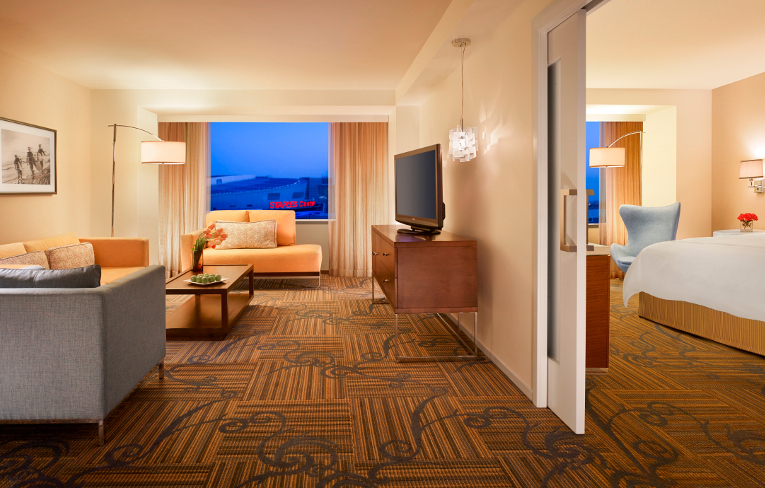 In the room, guests can freshen up in their marble bathroom or relax on the pillow top mattress.